A light, golden oil rich in Vit E & easily absorbed by the skin. 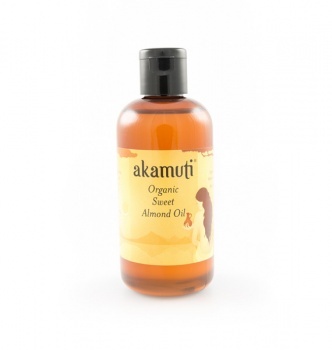 It is perfect for dry, delicate & sensitive skin types It is a very versatile oil & is excellent for massage. We recommend using this oil for: massage, baby skin, removal of eye make-up & for general everyday moisturising.